This was my first time cooking with barley and needless to say it was delicious! I found this recipe and I altered it a little- the recipe called for a crock pot and simply put, I am impatient. 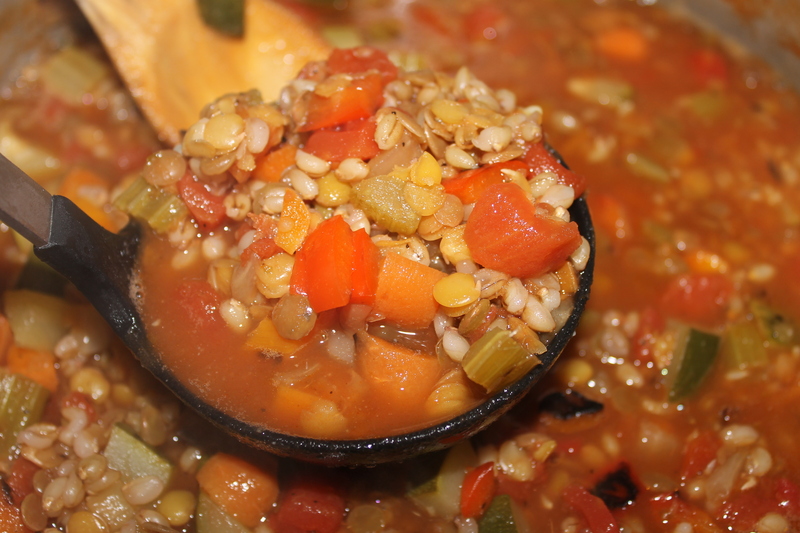 I opted out for the split peas and instead of vegetable broth I used the water that I used to boil the lentil beans in. 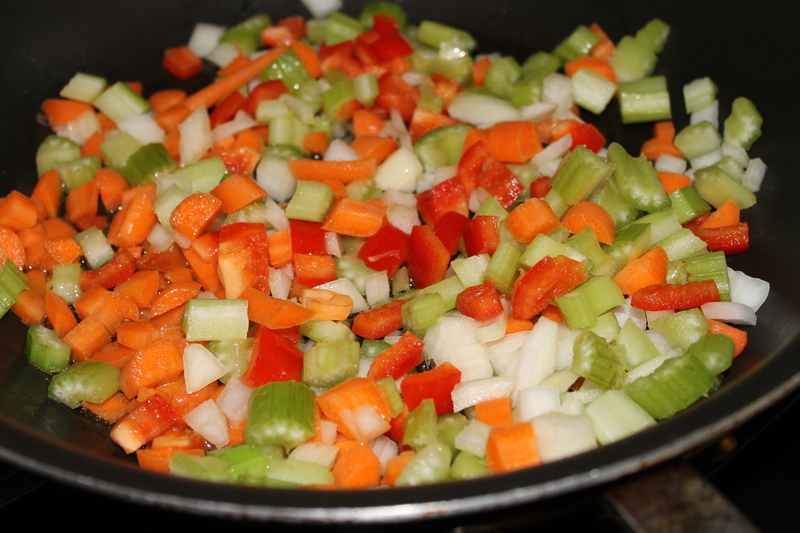 Start by dicing up your carrots, onion and celery. Meanwhile, in a pot boil 1/2 cup of lentil beans. In a separate pot, boil 1/2 cup barley. Even though it seems like it’s not a lot- the both expand and should be enough for about 4 people. 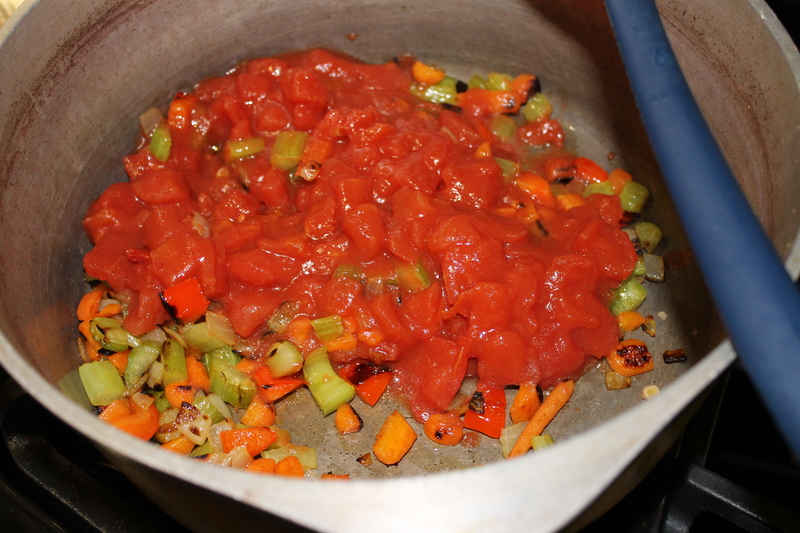 When the veggies are done cooking on med-high heat add can of diced tomato. 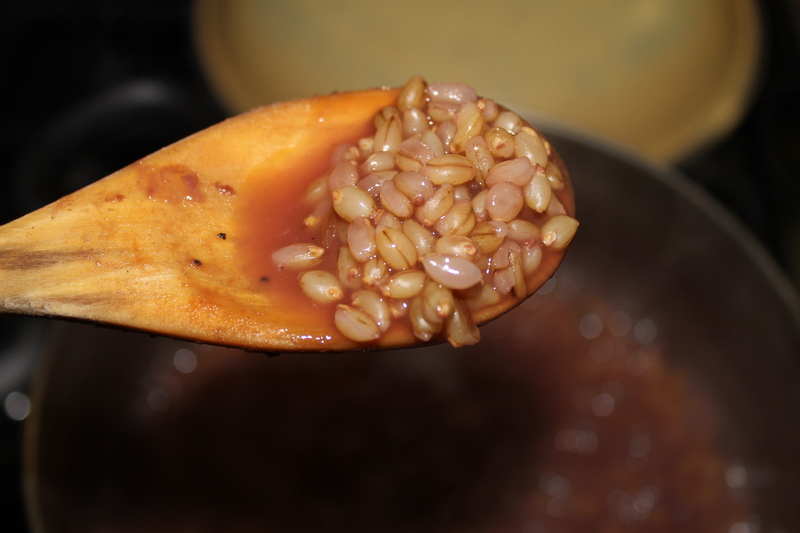 When the beans are done cooking (they will split if overcooked) drain water. I added the bean water as a veggie broth instead of store bought. 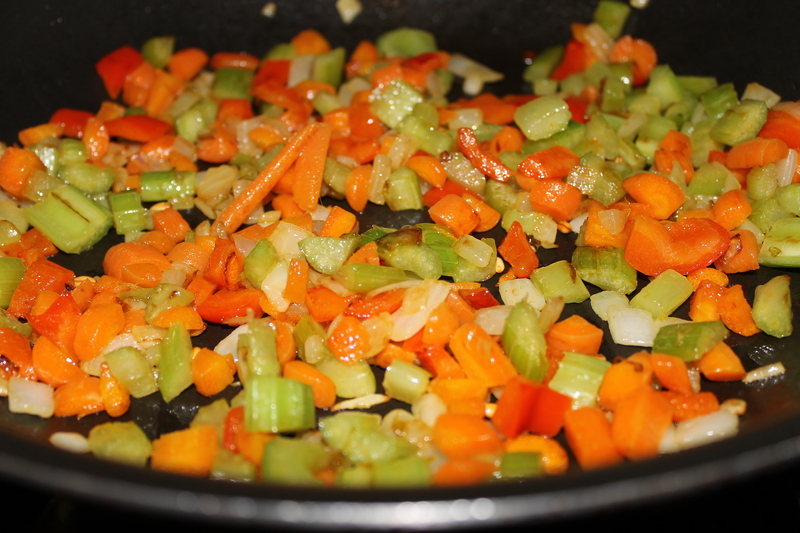 I added salt, pepper, dried oregano, 2 bay leaves and let simmer. 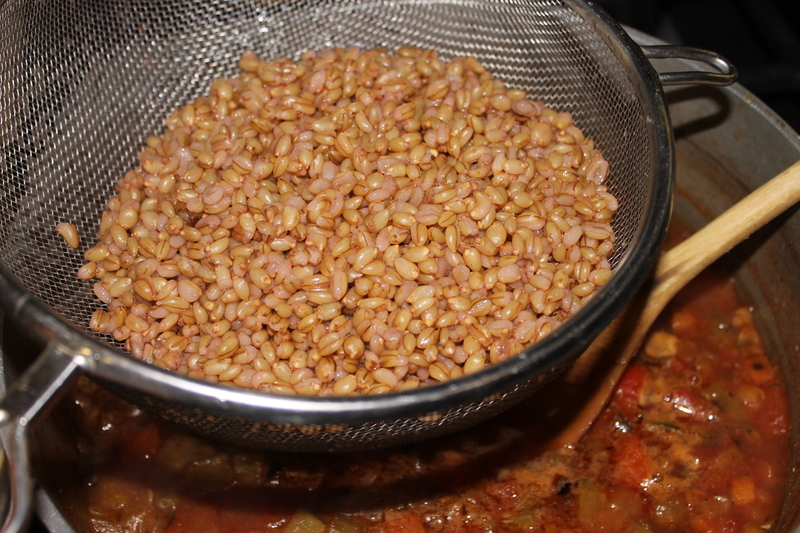 The barley took over an hour to cook so be patient. 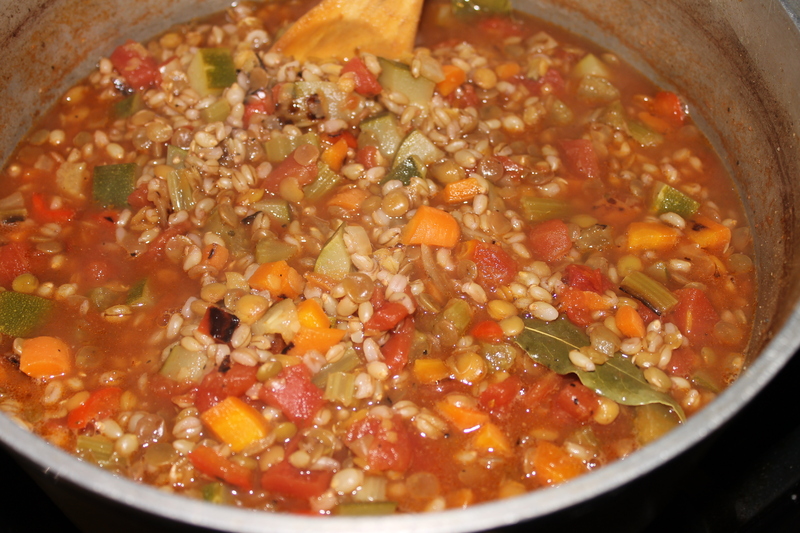 When the barley is done cooking- add to soup. 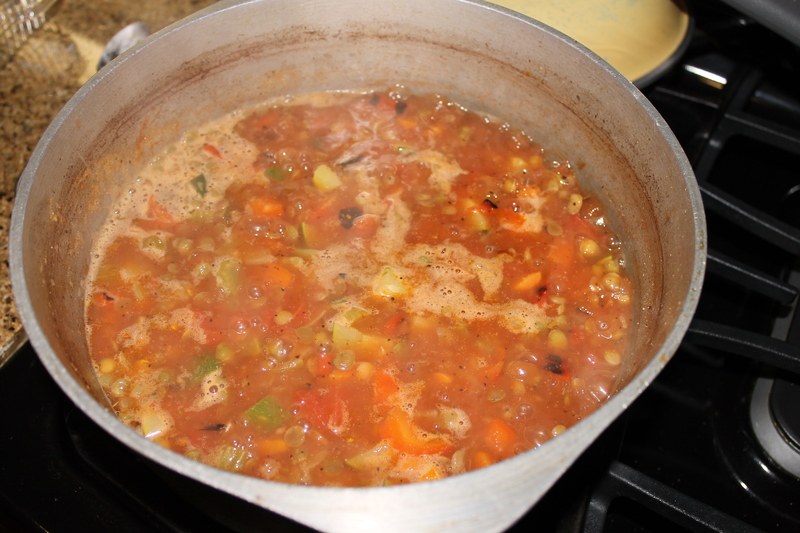 Let the soup simmer and allow all the flavors to combine. After the soup is done I added some lemon for extra flavor. 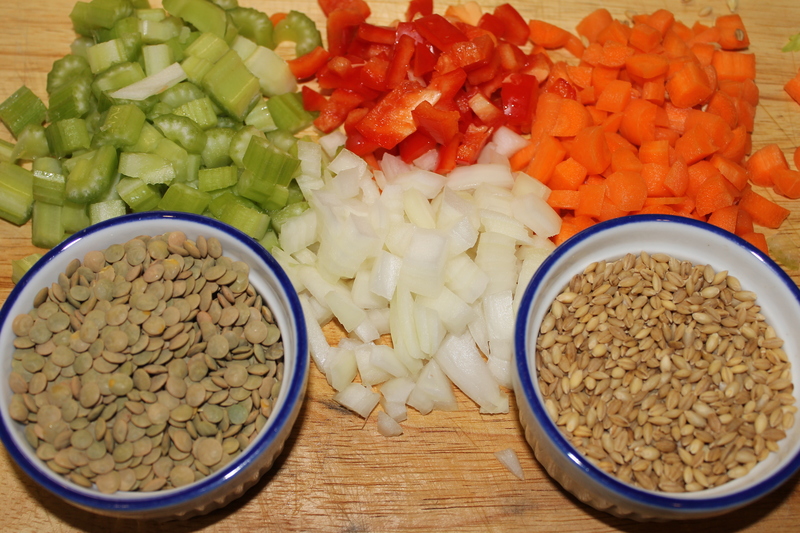 This recipe is fairly easy but if cooking raw beans it might take a while so allow time for those to cook! Hope you enjoy!